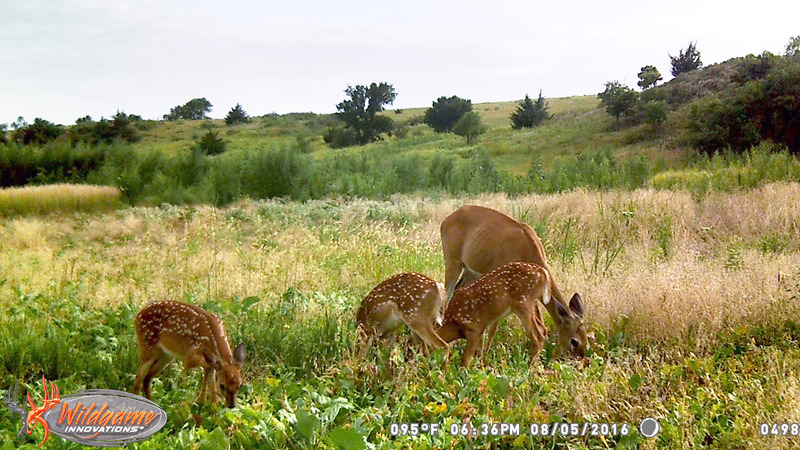 Deer Browse - Sharp Bros. 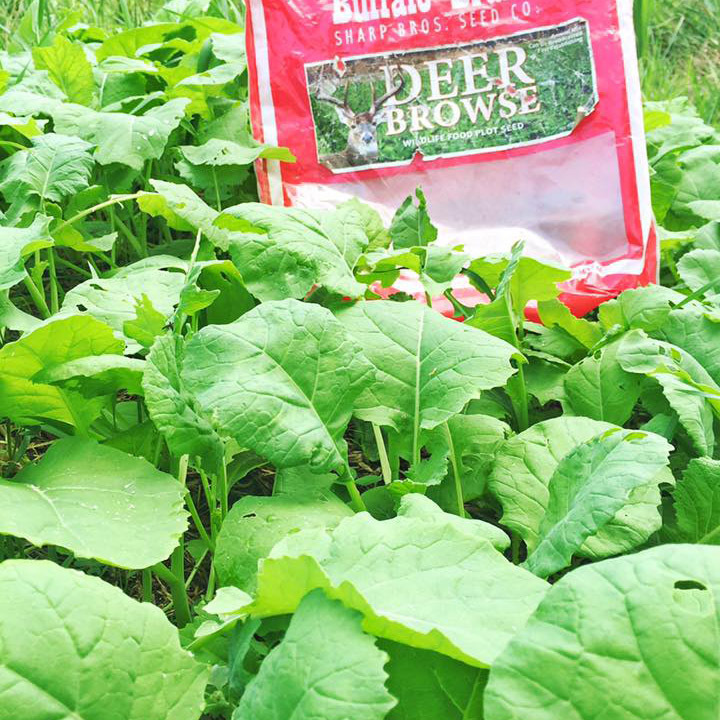 Seed Co.
A mix of forages to provide diverse, multi seasonal tasty treats that will keep the deer coming back all year long. 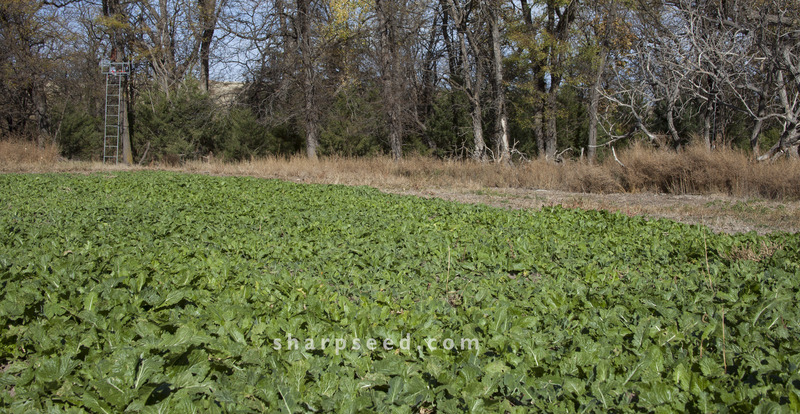 Broadcast or apply with a grain drill in early/mid spring or late summer/early fall.